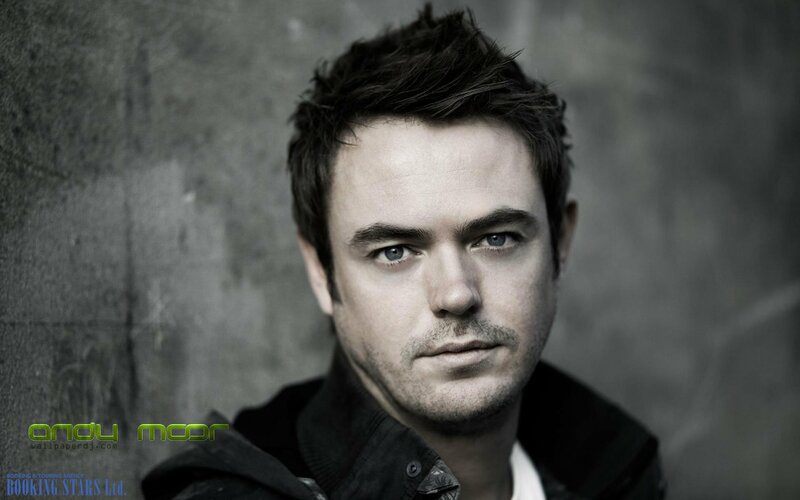 Andy Moor was born on 16th January 1980, in England. 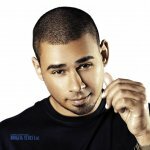 He is a DJ, producer, and remixer. 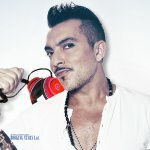 Moor is famous for working with such celebrities as Paul Oakenfold, Britney Spears, and Arthur Baker. He was nominated for a Grammy award. When Andy Moor was just five years old, he recorded his first piano piece. 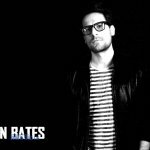 At 11, he added 6 more piano instruments to the piece and two years later, he released his first track. By 21 Moor was performing all over the world. By the time he turned 30, Andy was already considered a respected musician. 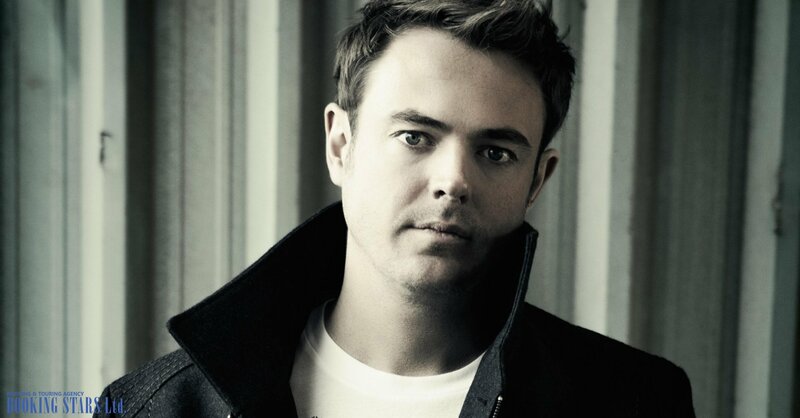 Andy Moor is one of the iconic figures in the dance music industry. He is a respected producer in his genre. Andrew’s focus, determination, passion for work and amazing talent brought him worldwide recognition and many awards. 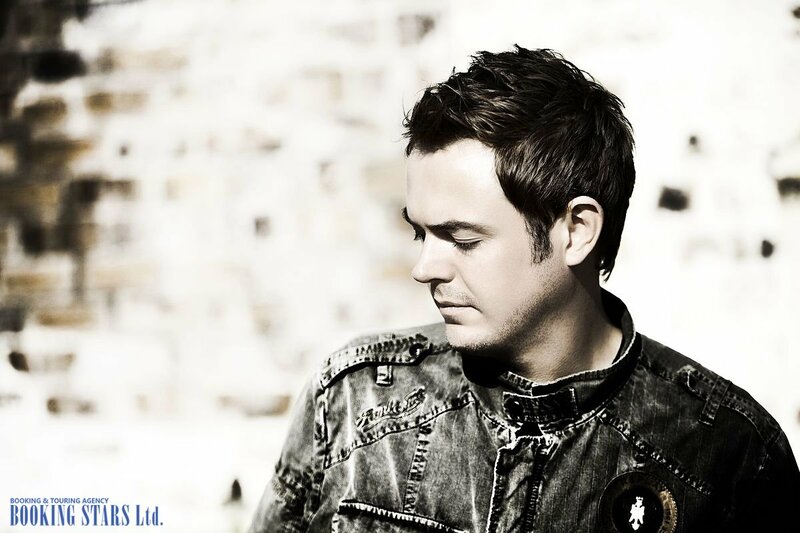 In 2004, Andy got “Best Trance Producer” and ‘Best Trance Track” awards at 2004 Trance Awards. In 2007, Andy was nominated for a Grammy award for remixing Delerium’s “Angelicus”. He always gets high on the DJ Magazine’s Top 100 list. Even though the Moor’s resume is impressive while the fans’ love is endless, Andy continues to focus on his work, which he treats with all the possible seriousness. 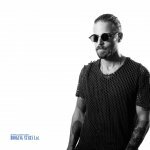 He managed to breathe new life into the songs of such artists as Britney Spears, Avril Lavigne, Paul Oakenfold, Nadia Ali, Brian Eno, and more. Andy Moor’s remix of Nadia Ali’s “Love Story” managed to top 3 world charts: Billboard Breakout Chart, Billboard Dance Chart, and Beatport Trance. In 2010, the long awaited remix of Delerium’s “Send Me an Angel” was released. 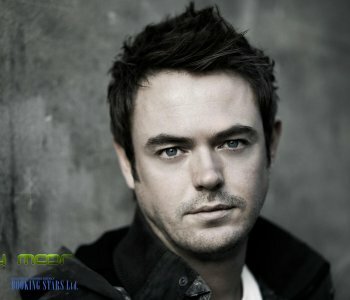 Besides, Andy Moor finished working on a new series of compilations called Breaking the Silence on his own label AVA Recordings. He went on a world tour to promote the series. AVA Recordings was established in 2006. Every year the company is evolving and slowly becoming one of the major players in the trance music industry. Andy Moor gives an impressive number of concerts. He is booked for most of the days. Andy’s ability to fire up the crowd and produce beautiful and interesting music is truly impressive. He is a very sought after DJ. Moor has his own radio show Moor Music Podcast.